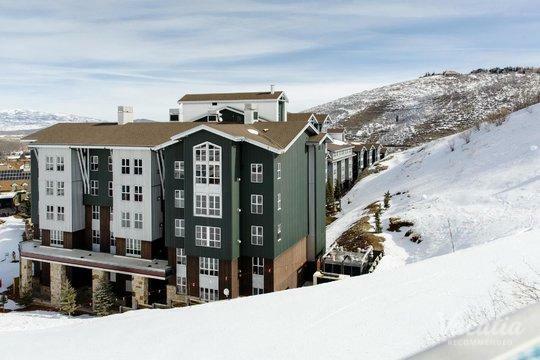 Whether you're looking to escape to the mountains for the weekend or for a couple of weeks, you should work with Vacatia to find your perfect vacation rental in Park City, Utah. 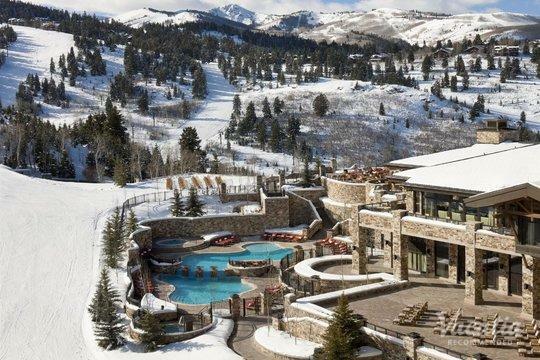 This idyllic mountain town is home to world-class ski resorts and a charming Main Street, and you're sure to never be bored during your time in Park City. 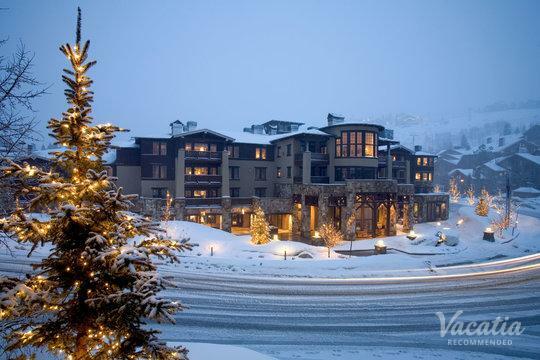 From the phenomenal skiing to the fantastic dining and nightlife, Park City is a destination that every type of visitor can enjoy. 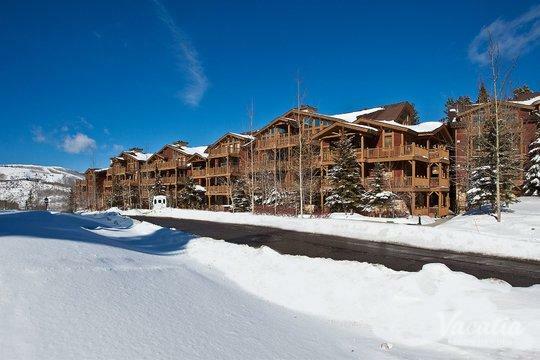 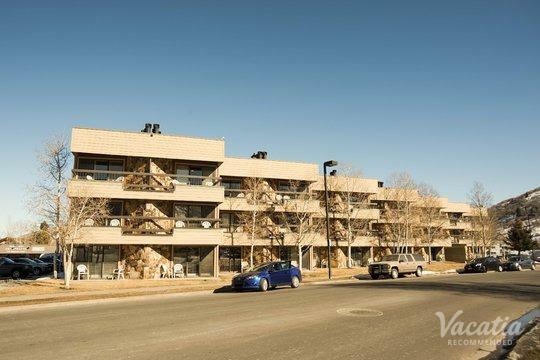 So get ready to soak in the breathtaking mountain scenery, because Vacatia can help you quickly and easily book your stay at one of the best one-bedroom condo rentals Park City has to offer. 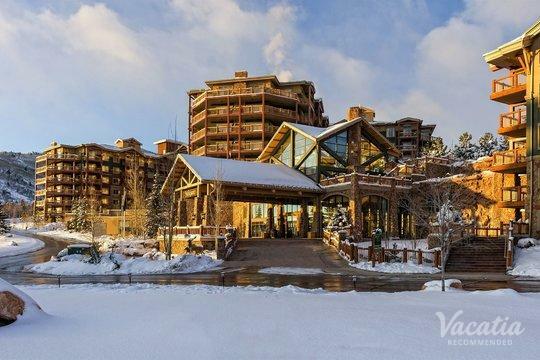 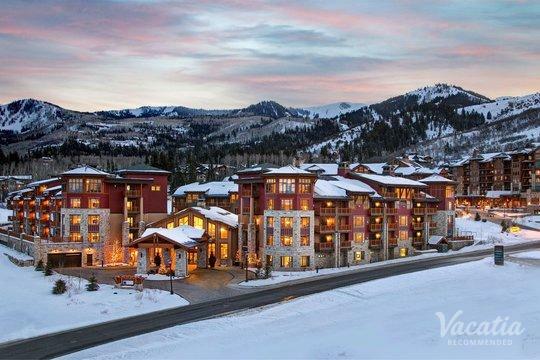 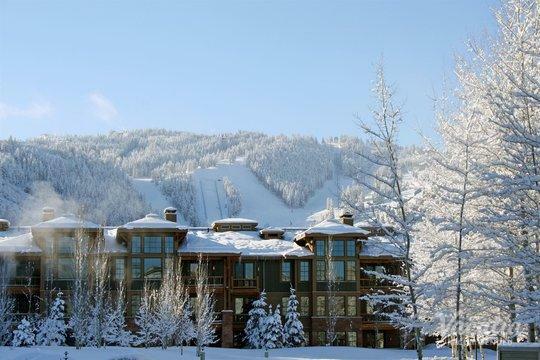 Vacatia strives to provide travelers with quality vacation rentals in desirable vacation spots, such as the beautiful ski resort town of Park City. 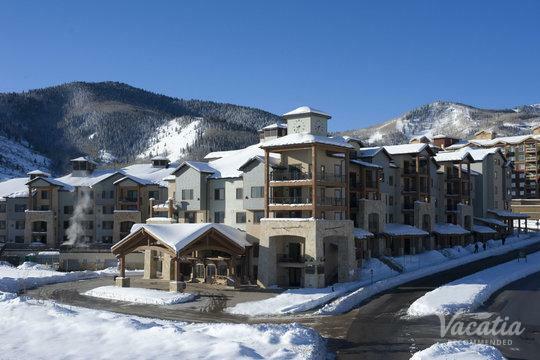 You can enjoy both comfort and luxury when you stay at a Vacatia rental property, and Vacatia can help ensure that you leave Park City with lasting memories. 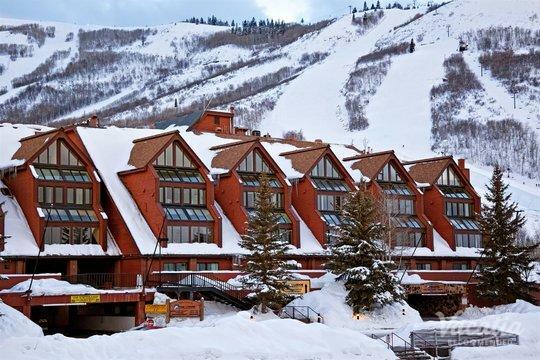 Park City, Utah is a popular vacation spot in both winter and summer, as its charming town and beautiful natural setting continue to impress visitors year-round. 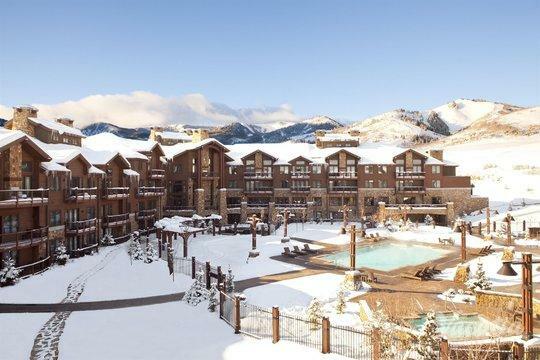 No matter what time of year you plan on visiting this beloved Utah destination, you should work with Vacatia to book your stay at a great one bedroom condo Park City. 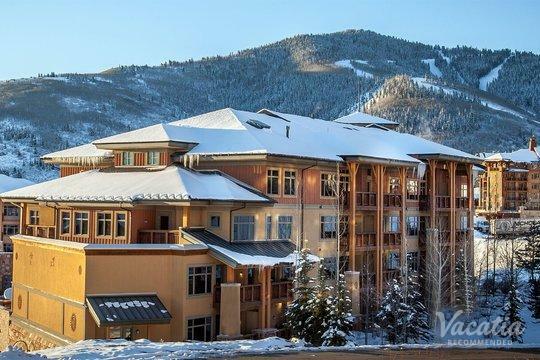 Vacatia's rental properties differ greatly from standard hotels, as these rentals provide the space and comforts of a home as well as the services and amenities of a resort. 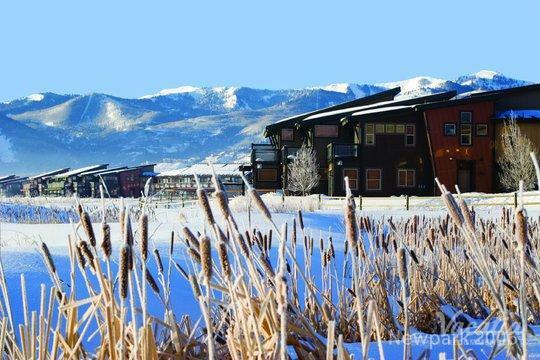 When you stay at a Vacatia property, you will have access to your very own kitchen as well as other living areas, which will make you feel as if you're living in this beautiful mountain town rather than just visiting. 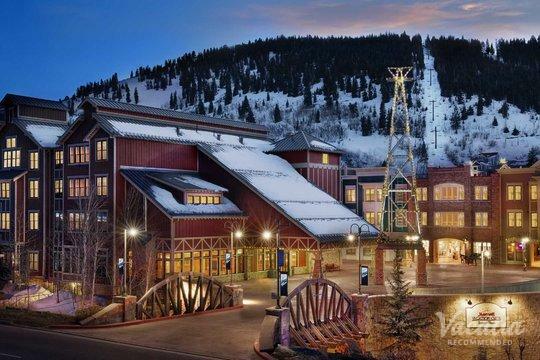 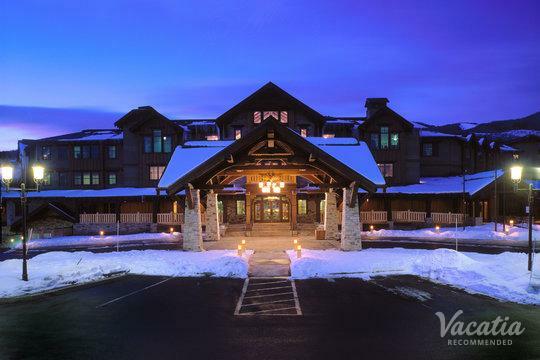 So if you want to find your dream home away from home in the picturesque Park City, be sure to work with Vacatia to book your vacation accommodations. 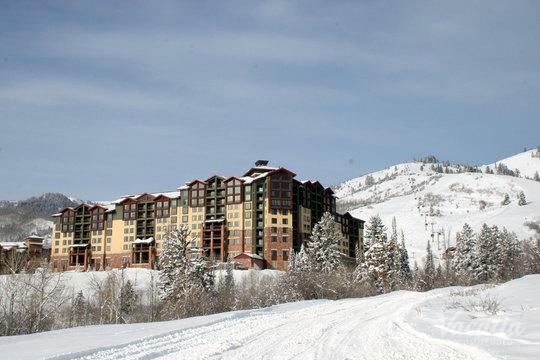 Park City is a popular mountain destination located right outside Salt Lake City, and it attracts visitors year-round because of its abundance of outdoor activities. 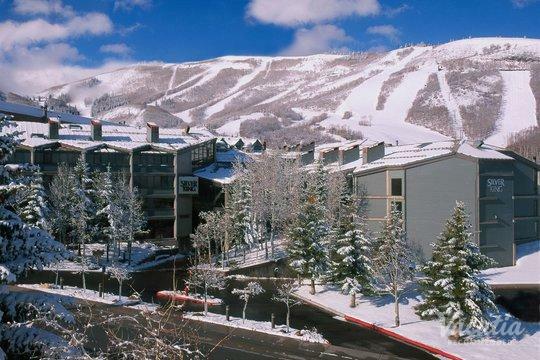 During the winter months, Park City's snow-covered slopes are busy with skiers and snowboarders looking to enjoy the area's world-class skiing. 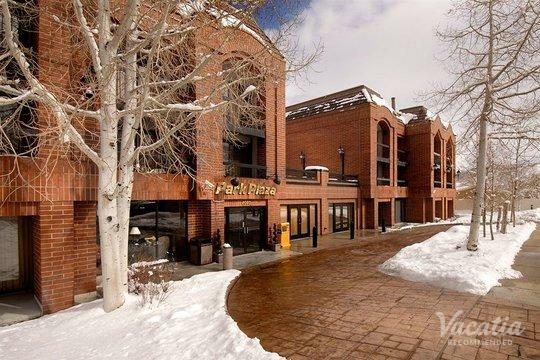 During the summer months, Park City is a haven for hikers, mountain bikers, and those simply looking to enjoy the beautiful natural surroundings. 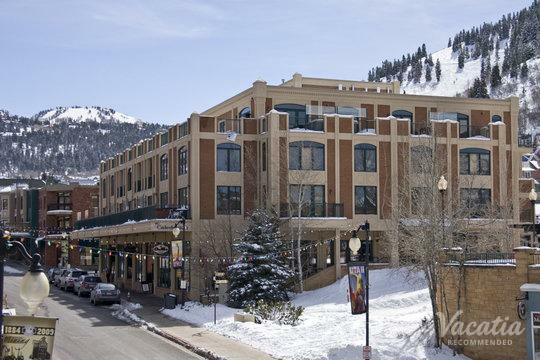 Park City is also home to a number of top-rated restaurants and great nightlife, so there is no shortage of things to do and experience during your stay in this beloved Utah destination. 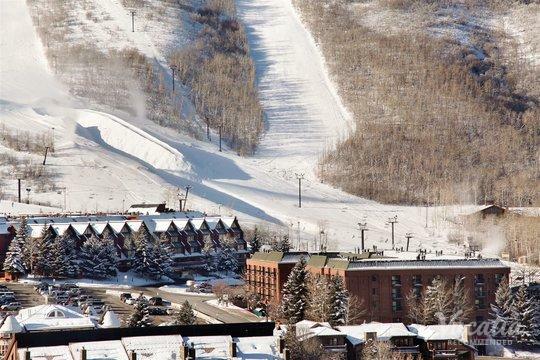 As a former host of the Winter Olympics, Park City is world-renowned for its great skiing, and your chance to experience the wonder and excitement of Park City may be right around the corner. 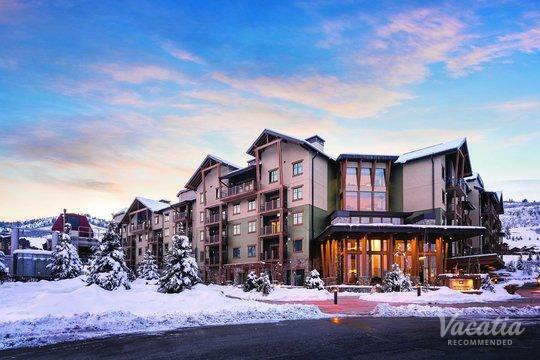 Work with Vacatia to book your stay at one of Park City's best vacation rentals so that you can have an unforgettable time in this mountain-lover's paradise.